The youngest member of the idol group Eclipse. Has an innocent and honest personality. Extremely clumsy, but in reality she is reliable and level-headed. 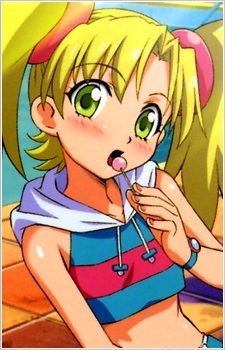 Citron has overflowing talents in singing and dancing. She's bad at math so she dislikes it.